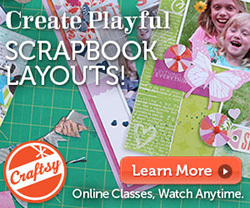 It's always interesting to me to see how trends in fashion, home decor, and design work their way into the paper crafts industry. Some of those trends I really enjoy, while others I'm glad to see meet their end. 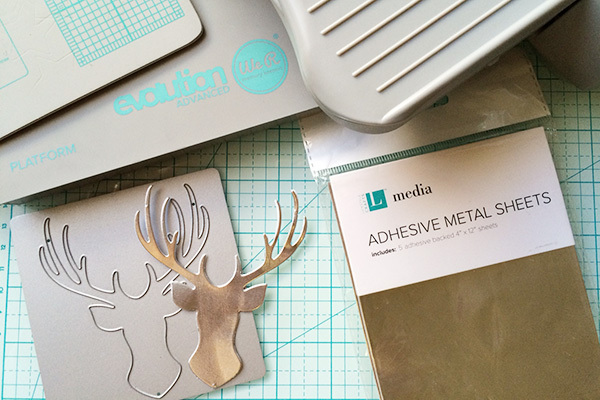 Two of those trends that I currently love are metallic elements and antlers shapes. And aren't I lucky that these two trends lend themselves perfectly to the holiday season? 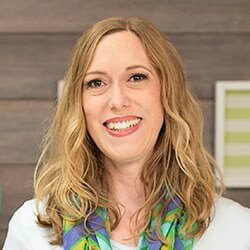 Check out how I was able to combine these two trends on a card I created for the We R Memory Keepers blog using the lovely (and oh so trendy) Silver and Gold collection. See the full post for this project on the We R blog HERE. 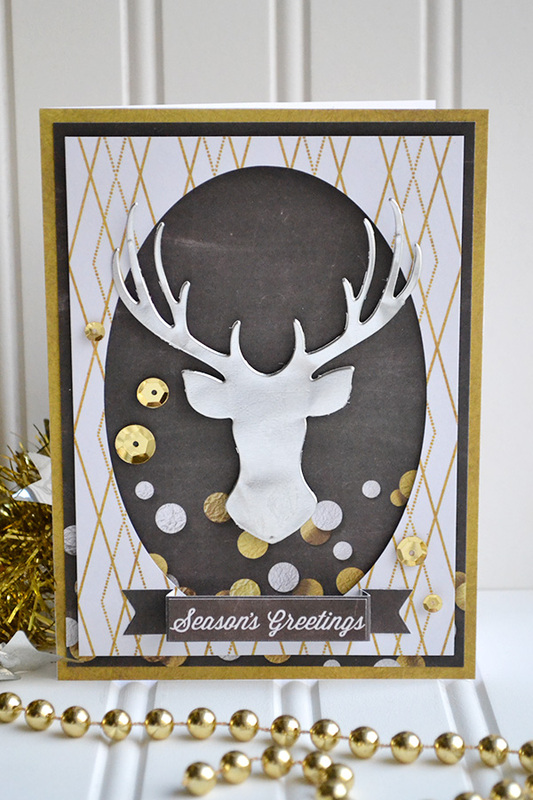 To combine these two trends I used the Antlers Shape Die and some Adhesive Metal Sheets to cut out a silver antlers shape for my card. I cut out an oval frame to house the antlers shape and placed it and the antlers on foam squares for added dimension. 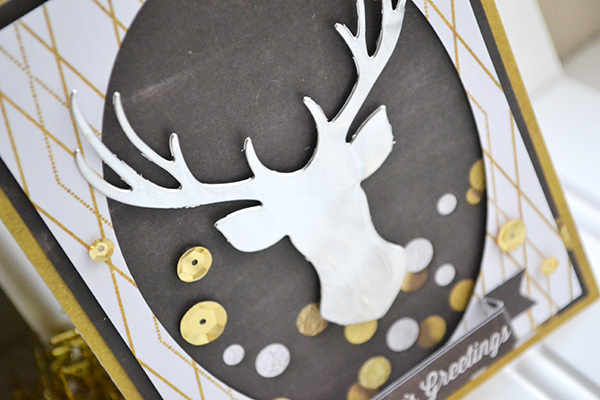 The oval frame allows the metallic antlers to take center stage on the card. I kept additional elements on my card to a minimum, adding only a small and simple sentiment at the bottom, and a few scattered gold sequins to further emphasize the metallic trend on the project. So, what do you think of these two trends? Are you a fan? 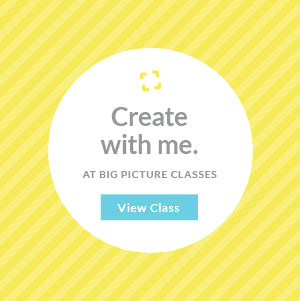 Tell me what you think in the comments section below. Super cute card :) I've notice the deer trend too. I'm okay with it since Christmas does deal with reindeer just surprised how well this is taking off. I do like it better than the mustache trend. Love gold so I'm in favor of that trend and really how tired can you be of gold at Christmas time.